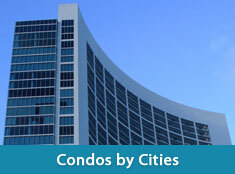 real estate as well as other high end commodities within the region. 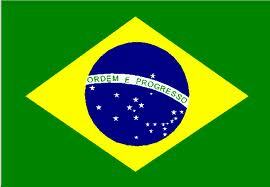 become a prime option for the Brazilian audience. to be presented to them within South Florida. for all of the finest things that life has to offer. 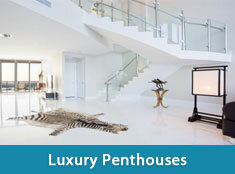 on the most opulence property options on the market today. been a much greater influence if they were given easier access into the United States. Rousseff regarding the matter to see what changes can be made to the current system. within 2011 which marks an increase of almost 60 percent from 2010.
fabulous multi-million luxury real estate property options can be found.